The shadow skills minister has refused to rule out bringing colleges back under local authority control, as part of Labour’s plans for a national education service. 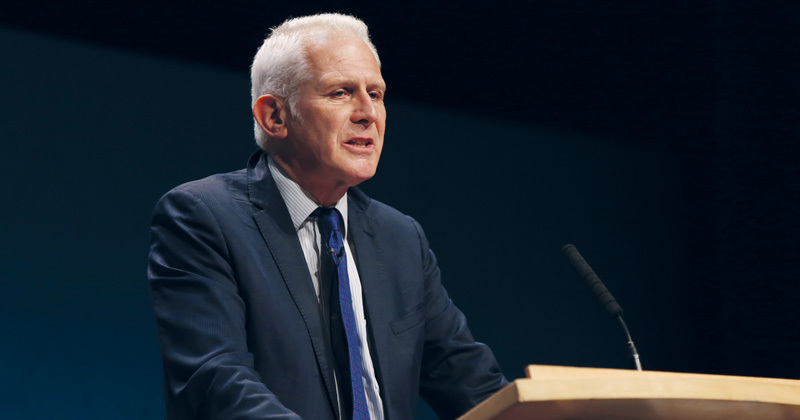 But, speaking to FE Week on the third day of the Labour party conference this week, Gordon Marsden (pictured above) hit back at criticism that his party lacked FE and skills policy – calling such comments “nonsense”. Mr Marsden said that, under plans set out for the NES, local communities would be “collectively responsible” for the education institutions within it, including colleges, and would be “empowered, via appropriate democratic means, to influence change where it is needed”. The “appropriate democratic authority” would “set, monitor and allocate resources” ensuring that they “meet the rights, roles and responsibilities of individuals and institutions”. When asked if this meant bringing colleges back under local authority control, Mr Marsden simply said: “It means what it says”. He did not rule out such a proposal even when asked directly if he would do so. The position he outlined, which was set out in Labour’s charter for the NES, “represents the party’s current and settled position on the basis of the consultation and responses received in it”, he said. Mr Marsden’s remarks follow comments made by Labour leader Jeremy Corbyn in an interview with FE Week at last year’s Association of Colleges conference in November. “We feel there’s a danger with the independent model of college education that they get too far away from local communities and local education authorities,” he said. “And what we’re looking to is a model that will bring them closer to that, but not removing the important connection with local industry,” Mr Corbyn continued. Labour faced criticism this week for failing to shine a light on its plans for FE, after shadow education secretary Angela Rayner’s speech to conference on Monday stopped short of going into any detail. She spoke about the formation of a commission for lifelong learning, which would be led by Mr Marsden, but this was not new, having previously been announced in the party’s 2017 election manifesto. The lack of detail prompted criticism from the Confederation of British Industry, among others. 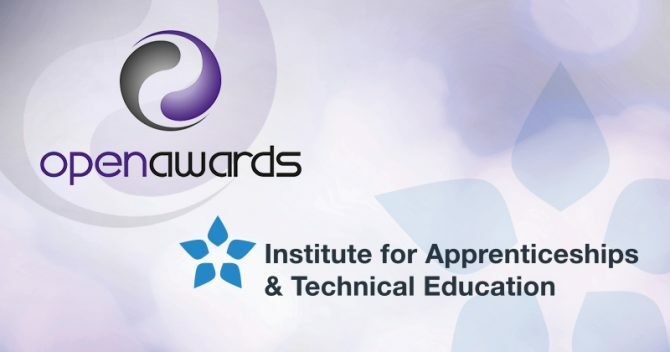 Its head of education and skills, John Cope, said businesses wanted to hear more about what the NES “means for the issues that matter” which included improving “often woeful careers advice” and “technical education through apprenticeships and T-levels”. Such criticism was “nonsense”, Mr Marsden said. “You’re not going to get masses of detail in a seven-minute speech,” he said. “If people want a 60-second soundbite on everything then they would have been disappointed. But there were clear indications of the direction of travel and who was taking them forward,” he added. There were “a lot of things out there already” on Labour’s policy on T-levels and apprenticeships, through the “large number of short-term critiques that we are making”. These needed to be distinguished from “our vision for the medium term and the longer term” which is being set out in its commission for lifelong learning. The commission would “straddle both HE and FE, and existing methods of lifelong learning and future ones”. It would focus on issues such as barriers to access, including the “damage that has been done particularly for older learners with the non-take up of advanced learner loans” and the “under-funded, under-represented” English for Speakers of Other Languages. The “long-term aim” is to “integrate HE and FE in lifelong learning and give parity of esteem”, Mr Marsden said, and the commission would look at “systems of credit transfer” between the two. It would also look at the role of institutions in delivering lifelong learning, “not just the colleges and training providers, but also looking at the potential for initiatives being done under devolution with local authorities, and the role of local enterprise partnerships,” he said.